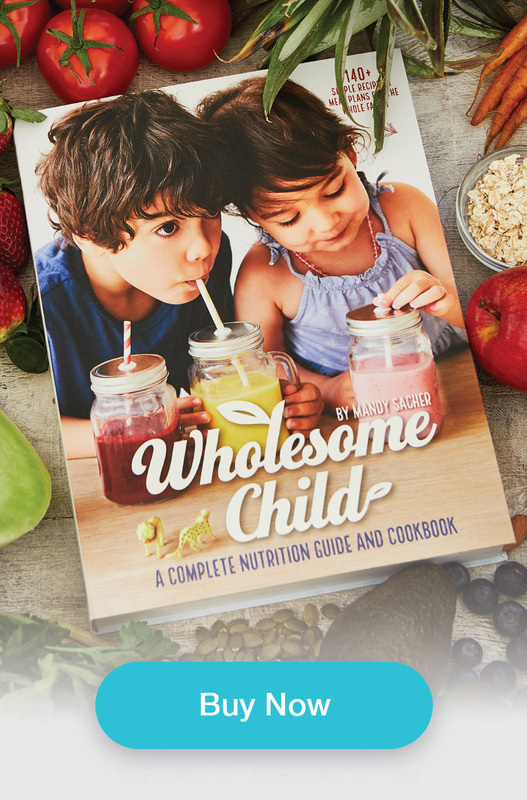 Recently I launched a Kickstarter campaign in order to fund the publication of my first book, The Wholesome Child Nutrition Guide and Recipe Book. My target was AU$45,000, and with a lot of hard work, support and determination, I made it. Many people have asked me how I did it, so I decided to share my experiences – good and bad – in the hope it might help someone else achieve what I did. Only 35% of Kickstarter projects end up being successful, so it pays to be prepared. I am a big fan of Kickstarter and I think it is a fantastic platform for women who want to fund the launch of their first project, business, product, book… Kickstarter campaigns, however are usually focused on innovative, tech-savvy business solutions and the Kickstarter user base has a heavy male skew, with only 30% of its demographic being female. But, I firmly believe successful Kickstarter campaigns can give female entrepreneurs a massive boost. Ensure all your social media and networking channels are set up before you start. While I have a good Facebook and Instagram following, I was still a Twitter novice and only signed up to LinkedIn mid-campaign. Make sure you have all these channels set up well before you launch. A lot of people don’t really ‘get’ the whole crowdfunding thing, so consider it your job to help them understand it, starting with your own network of friends and colleagues. Post about other Kickstarter campaigns and have an FAQ ready on your website. I found a lot of people responded by saying, “I can’t wait until the book comes out, keep me posted so I can buy it!” – they didn’t understand that they were pledging to pre-order the book, so I had to explain how it all worked. Get in touch with anyone and everyone you think might help. Not just immediate friends and family – everyone you can think of who may be able to help you in some way. I contacted all the parents at my son’s childcare center at the very end of my campaign and I was kicking myself that I didn’t do it sooner, as they were all extremely supportive and helped spread the word about the campaign. Videos aren’t essential for a crowdfunding campaign, but Kickstarter highly recommends you make one. Of the first 1000 Kickstarter campaigns made, those with videos had a 54% success rate, compared with 39% for those that didn’t. Video is the best way to communicate your message and helps you to connect with potential backers on an emotional level. If you can afford it, it’s worth getting a professional to do it. If not, a friend with an iPhone works well too! Early on in my campaign, I reached out to bloggers and influencers in my niche, mainly mommy and food/lifestyle bloggers. I offered them all a range of options in terms of the value I could give them – content, recipes, giveaways and consultations. Many either wanted money for paid sponsorship (which I didn’t have! ), or just didn’t get back to me. But some did, and we ended up with some great collaborations that provided value to them and me. This is a hard one! 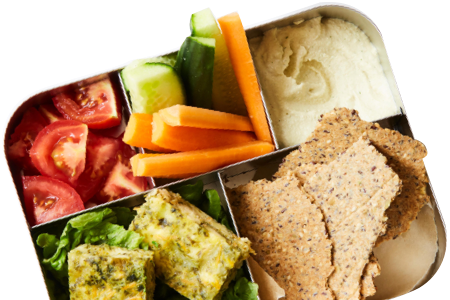 Again my approach was to contact publications and websites that were relevant to my niche and offer them recipes, articles, giveaways and special deals that would be of interest to their readers in return for a link to my Kickstarter Campaign. I found if you are polite and craft your pitches well, the response is usually positive. The mid-campaign slump is a hard place to be. On day one of my campaign, I raised AU$5,000 and was elated… but then the numbers dropped off and pledges trickled in very slowly. It was hard and we hovered at around AU$16,000 for what seemed like an age. But slowly, in the last week of the campaign, things picked up as we got more coverage on blogs and websites and the pledges started rolling in again. Invest in making your campaign a success through sponsored Facebook posts, paying influencers, or using Funded Today, a company that has helped raise millions for Kickstarter campaigns. For the 30 days that my campaign was running, I worked on it like it was a full-time job, and that meant evenings and weekends too. My husband also did a lot of the hard work with me and I had a small group of friends and family who helped by giving me feedback and sharing my campaign with their networks. It was exhausting and at times my brain felt foggy and I wondered if it was all worth it – but it was! The best months to launch a Kickstarter campaign are August, October, May and November. My campaign ran over July/August, but that was sheer luck – I hadn’t known some months were more popular than others! There are some more great stats on the best times to launch a Kickstarter campaign here.